Join me in walking to end HIV/AIDS in Baltimore. 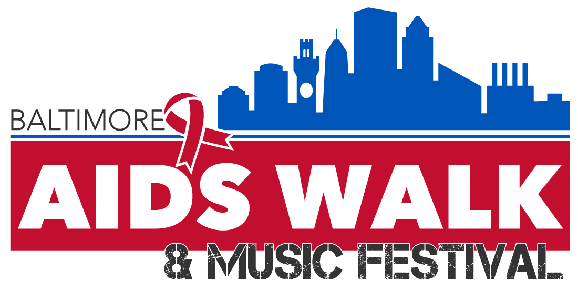 The Baltimore AIDS Walk & Music Festival is taking place on on June 9, 2019 at Power Plant Live! and the Baltimore Inner Harbor. Join me in walking or by helping me reach my fundraising goals.